You are faced with treatment, irrigation, agronomy, energy production problems ... not covered by usual technological solutions. We are an independent and non-supplier partner, able to offer you the best technology available or to develop independently of any subsequent marketing. 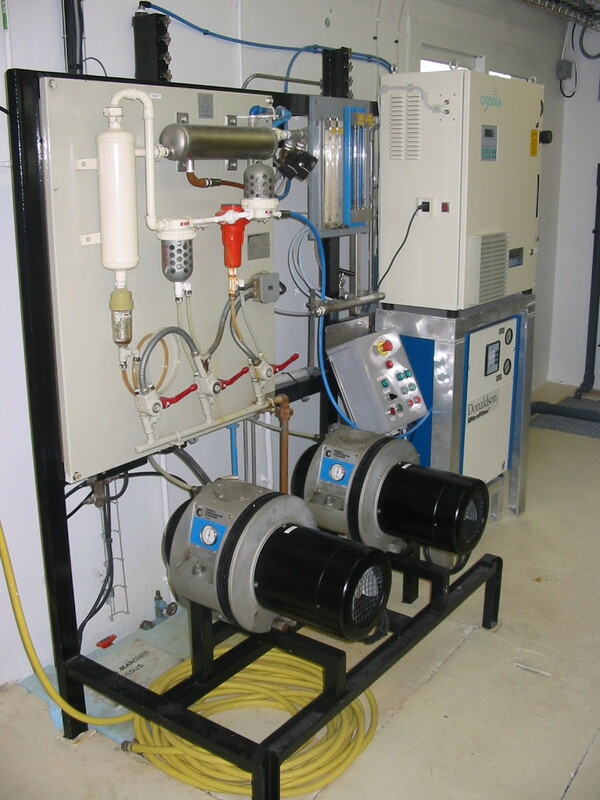 We take charge of the design, construction, commissioning and carrying out of tests related to these pilot units. Since 1991, IOWater has been supporting stakeholders in optimizing the operation of these services by relying on a multidisciplinary team specialized in the different water sectors: 120 permanent experts can accompany the stakeholders, operators and project owners in the design, testing and operation of their processes and technologies in the water sector. 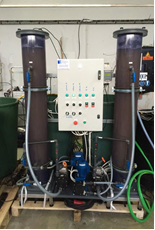 IOWater abilities in terms of pilot units, innovation tests and treatability tests are particularly based on our material capabilities. Indeed, IOWater has a number of test units and equipment covering all the topics of the water and sanitation sector. Carrying out of tests (experimental protocols, carrying out and accompanying tests, interpretation of results). Training (see the training catalogues).